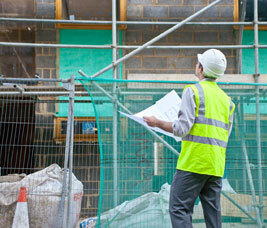 On-site inspections and job running during construction. 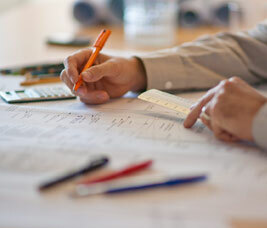 CAA have recently been assessed and audited by QMS International plc, an independent specialist company dealing specifically with the design and implementation of quality management systems. An award of their certificate under BS EN ISO 9001:2008 took place at CAA offices on 2nd February 2011. 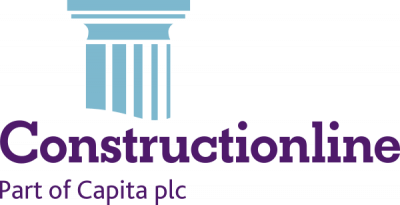 CAA are also members of Construction line.